Tokai Forum - a subsidiary of TokaiRegistry.com :: View topic - Phantom Wonders What Could Be Under That Finish? Phantom Wonders What Could Be Under That Finish? Posted: Thu Aug 25, 2016 8:05 pm Post subject: Phantom Wonders What Could Be Under That Finish? What's up, oh mystic one? How's life treating you? Hey Marcus had a feeling you'd be the first/ All is good. Any new purchases? Anything for sale? Yes on both counts - bought a couple of Greco Mint Collection EG59's, a couple of Springy ST70's - maple and rosewood fretboard twins. Just sold a Gibson 61 SG reissue and a Gibson Classic SG (P90's). 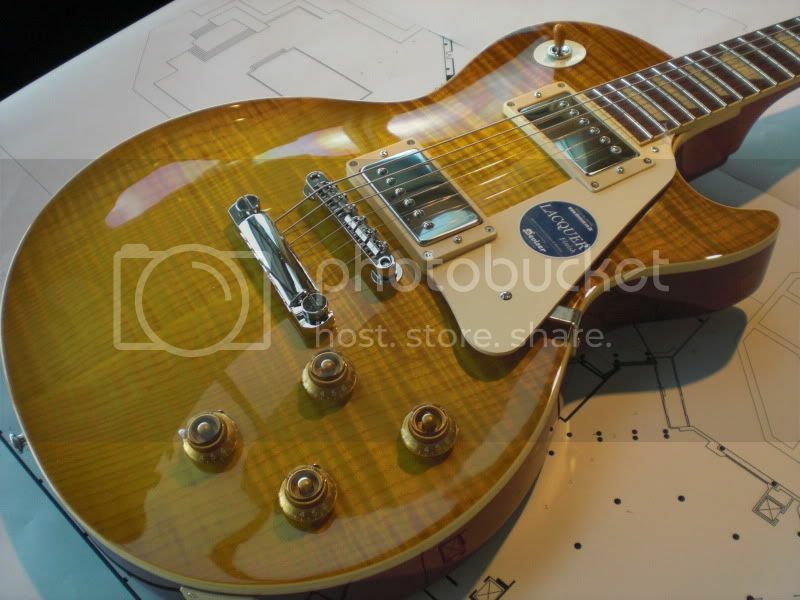 Have several more going soon - Bacchus Classic Series flametop Les Paul (stunning top but the neck profile is too large for me), Edwards Tele-Gib, Van Zandt strat, and a few more that I can't recall right now. 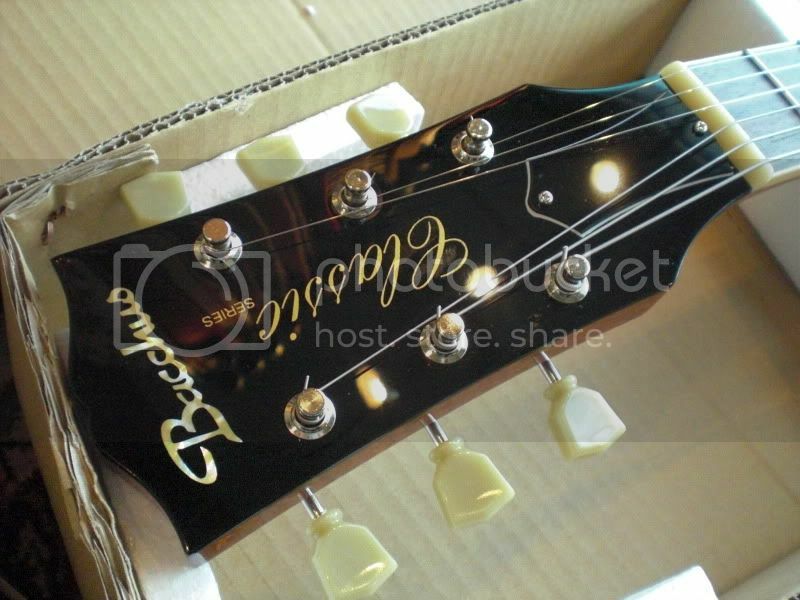 Never ever tried the Bacchus Guitars. Another replica on the way. Waited almost 4 years for it. Yikes. Whats under the finish ?? Since they won't tell you the model or even a year, id say there's probably 4 words. You've been ripped off. Hey BT I can hear your song playing in the backround. No worries, the Phantom did not strike on that one! What a beaut Killer top. Weight's about 9 lbs. Solid flame top, not veneer. Upgraded with locking Faber ABR bridge with brass saddles, and Faber locking alum tailpiece and studs. Great guitar and absolutely gorgeous but the fat 58 neck profile is a bit too much for me. I am selling it - just haven't launched it publicly yet. Marcus did you sell this? I did - to fund a purchase. 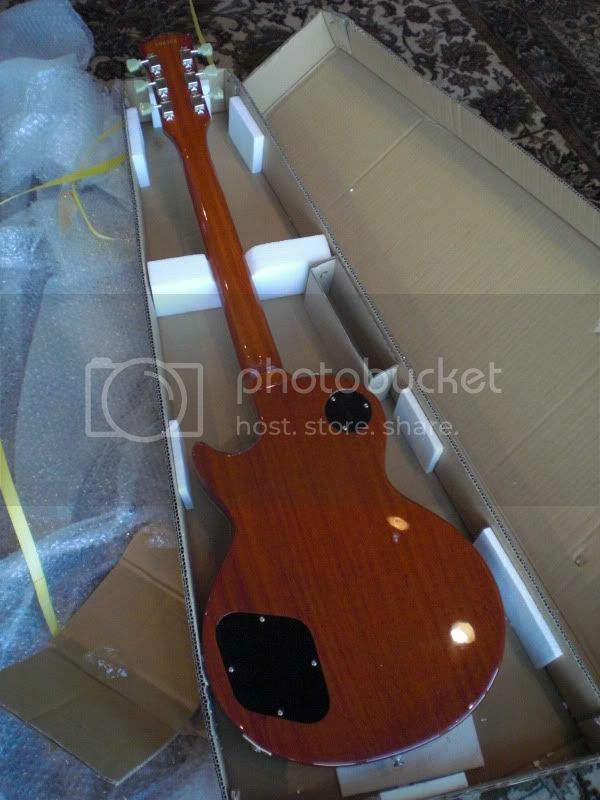 I'm on the hunt for a double cut Les Paul Junior. Guitar show this weekend in Arlington - might pick up a real one, vintage if I can afford it. Prices have skyrocketed on them. How've you been? Bought anything new! So nice of you to surface near Halloween. Seems quite appropriate! haha and that wasn't even intentional., but halloween is fitting right!